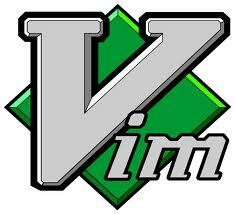 Getting used to vim is like touch typing. At first you thought it’s impossible to remember all the keys, but if you force yourself keep using it, it just becomes your second nature. And I am glad that I did.